This quick guide to Greece gives advice on choosing the best Greek destination for your holiday, whether in the Greek islands or the mainland, with potted summaries of the main vacation destinations. Most holidaymakers choose the Greek islands, or popular mainland spots like Halkidiki, but wherever you go you need to do a bit of homework to make sure it’s the right place for you. Islands vary enormously, and even within an island there will be places where the discos thump till dawn, and places where you’ll experience wonderful peace and quiet. A large island which was a little off-the-beaten track till the book of Captain Corelli’s Mandolin, which was set there, became everyone’s popular holiday read some years ago. There’s plenty of variety here if you hire a car, with a mountainous south rising to over 5300ft, and beautiful beaches to discover. The beach at Myrtos (above) often features in photos promoting Greece, with its long curve of white sand. Beaches generally are good, including the ones at Lassi and Skala, but the island will also appeal to the more adventurous, who like walking, sightseeing or visiting other islands nearby. 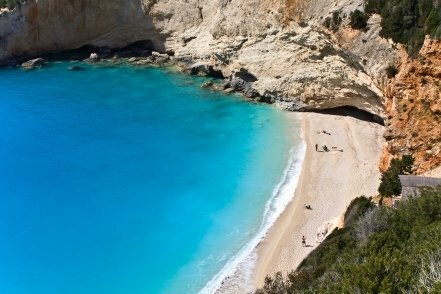 Zakynthos, also known as Zante, has some terrific beaches, such as the ones at Laganas and Alikes. Laganas has become quite a party town, so not for those who are early to bed and early to rise. Alikes is a bit less frantic, but still quite lively at night. There are plenty of unspoilt places on the island, but you will need a car to get to them. It’s not a huge island, and you could easily drive round it in a day, seeing most of the main sights on the way. It’s more for people who want a lazy beach holiday, with perhaps a day out here and there. 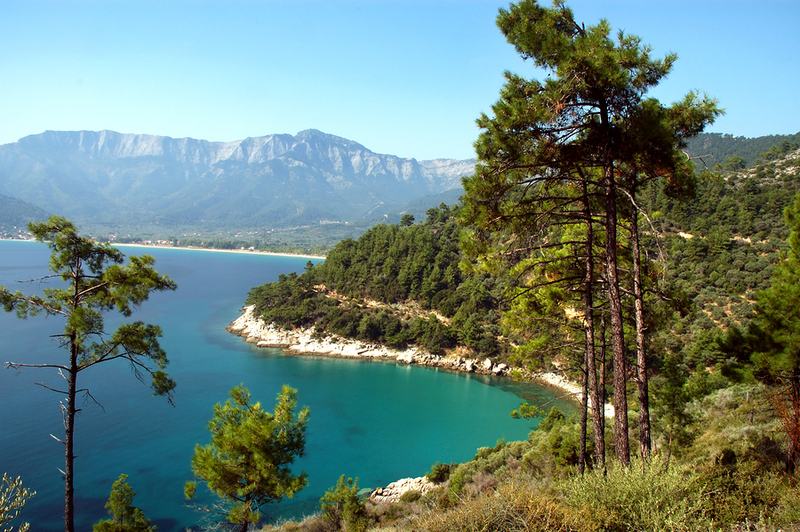 Thassos is one of the lesser-known islands, though it’s grown in popularity over the last few years. It’s roughly circular, with resorts all around the coast, and the interior largely unexplored so ideal for walkers and the curious traveller. Thassos Town has something for everyone, with beaches, bars and ancient remains. There are good beaches and, rare for Greece, sand dunes at Skala Potamias, but otherwise beaches are not the island’s strong point. The three-pronged peninsula of Halkidiki on the Greek mainland attracts lots of Greek holidaymakers as well as British and other Europeans. It has a wealth of good beaches, many of them with Blue Flags, and is great for families. 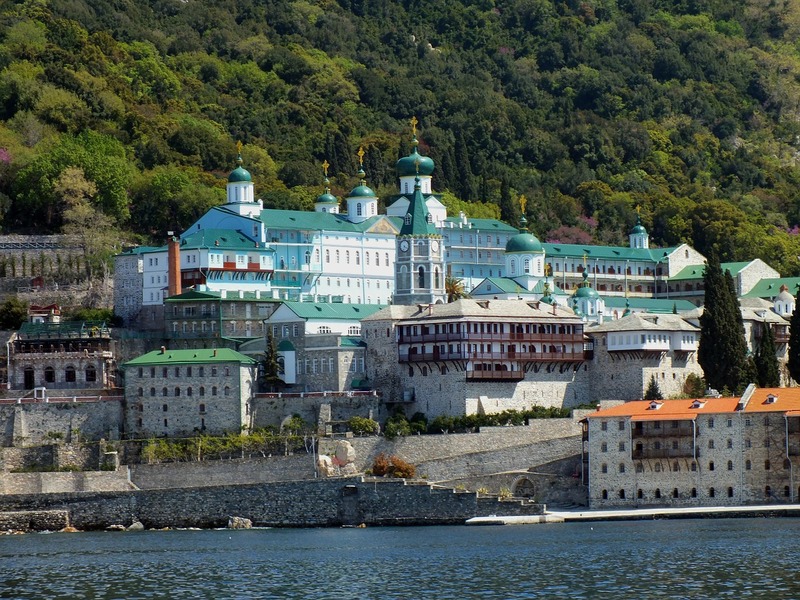 Two of the peninsulas are well-developed, and the third is Mount Athos, home only to a few thousand Greek monks. A day trip around the coast to see the monasteries is a must. Hire a car or make day trips and many fascinating historical sites are accessible, making it suitable for those who like to mix a little culture with sunbathing. The busiest island in the Sporades group in the northern Aegean, so a little cooler in summer. It has some great beaches, which are almost always busy. Skiathos Town has good eating places too, but not cheap. The resorts are mainly lively, fun places, so great if you enjoy a bit of nightlife. More great beaches here, and busy resorts like Kardamena. 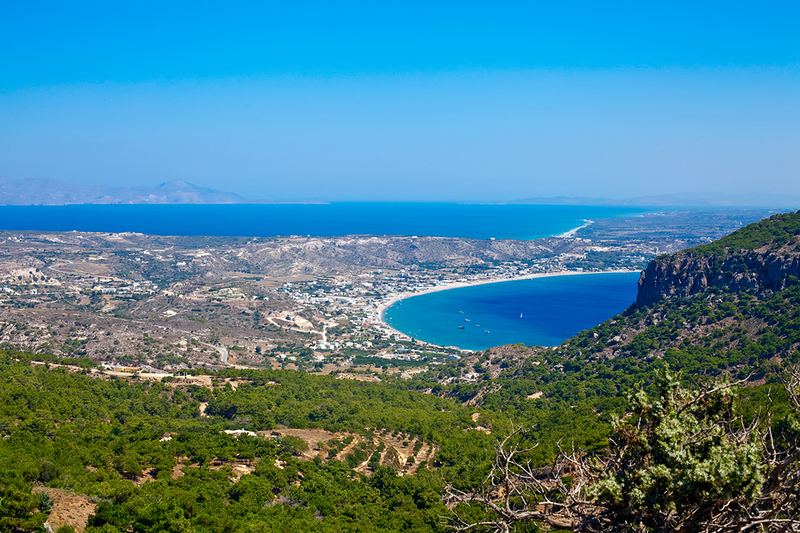 Kos Town has lots of historical interest, and the interior of the island has beautiful mountain villages where few tourists venture, but it’s basically a fun, package-holiday island. 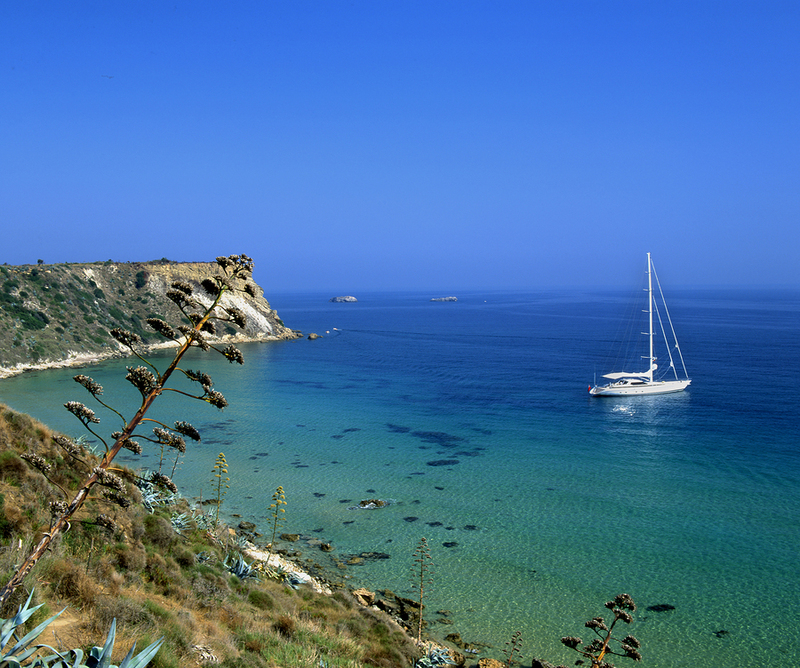 Rhodes is a huge island and ranges from quiet mountain villages to resorts like Faliraki, which is one huge party town. Rhodes Town is worth at least one day out for its historic old town, and good restaurants. Lindos is one of the most beautiful towns on any Greek island, with narrow streets of whitewashed houses – but a good little beach too. Plenty of beach activities, including scuba-diving and windsurfing. Samos is an island for walkers, being large and lush with mountains that rise to over 4700ft.It is less developed than many islands, so you will get more of the ‘real Greece’ here. Kokkari is noted for its windsurfing, and Samos Town has narrow, cobbled streets to explore. Corfu is big enough to offer a variety of attractions, from busy resorts like Dassia, Kavos for the party animals, the beautiful Paleokastritsa for families, and slightly quieter places like Kalami. It’s good for wildlife too, as anyone who has ever read or watched My Family and Other Animals by Gerald Durrell will know. Greece’s largest island has got everything. If you want to party head for Malia or Hersonissos, and if you don’t then head for the hills. The rugged interior is fabulous, including the Samaria Gorge, the longest in Europe – a good day-trip from Rethymnon. Rethymnon and Agios Nikolaos are both large towns, with museums, culture, good eating and ideal if you want more than just to bake on a beach. Chania is the most beautiful town on the island, and the capital, Iraklion, is also enjoyable. Ten Fun Things to Do in Athens include eating in the Central Market, watching the sun set over the Acropolis and seeing one of the world's oldest theatres. Here's a really good read about the rise and fall and rise again of retsina, one of our favourite Greek wines, from the always fascinating Culinary Backstreets website. We recommend their tours too. Which are the Top Ten Biggest Greek Islands? FTC Disclosure : If you make a purchase via a link on this site, we may receive a small commission on the transaction - at no added cost to you. Thank you! Copyright 2019 by Mike Gerrard and Donna Dailey. No words or images to be used without prior permission. This website was built using Site Build It!